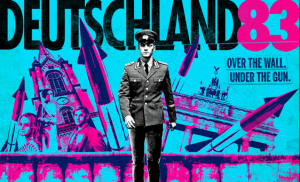 DEUTSCHLAND 83 is a gripping coming-of-age story set against the real culture wars and political events of Germany in the 1980s. 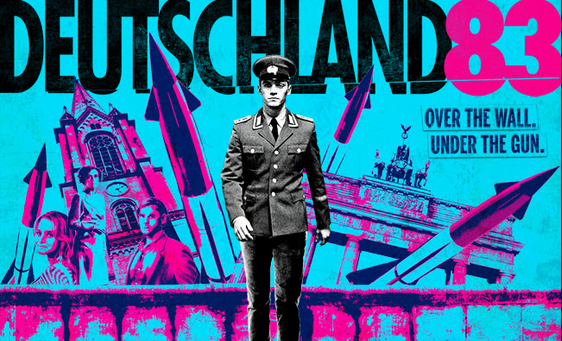 The drama follows Martin Rauch (Jonas Nay) as the 24 year-old East Germany native is pulled from the world as he knows it and sent to the West as an undercover spy for the Stasi foreign service. Hiding in plain sight in the West German army, he must gather the secrets of NATO military strategy. Everything is new, nothing is quite what it seems and everyone he encounters is harboring secrets, both political and personal.